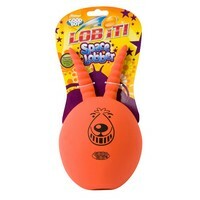 The Good Boy Space Lobber Giant has an authentic retro design of the Space Hopper from child hood memories. It's a totally groovy ergonomic throw and fetch toy for your dog. Made from strong quality latex material and built in super sound squeaker, this toy is sure to excite your pooch. 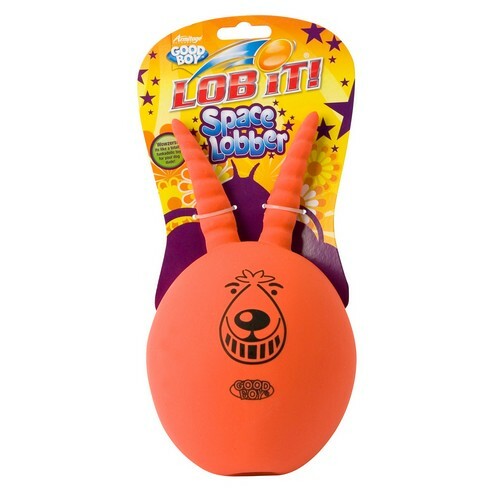 Easy to throw with ergonomic grab handles and very bouncy.